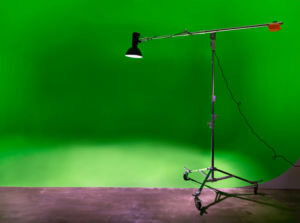 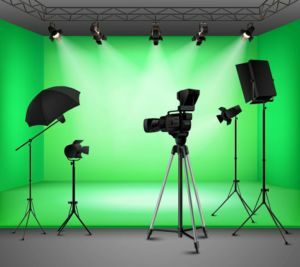 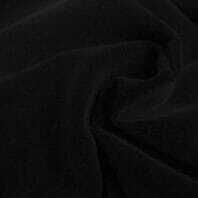 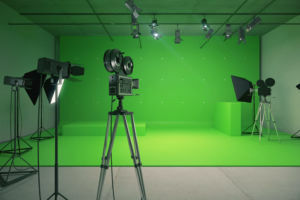 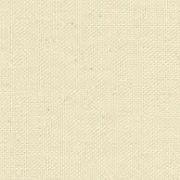 Chromakey fabrics are used in creating film and TV special effects. 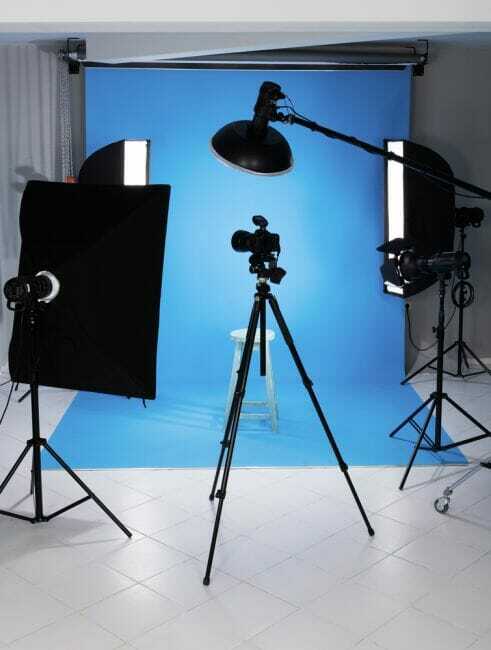 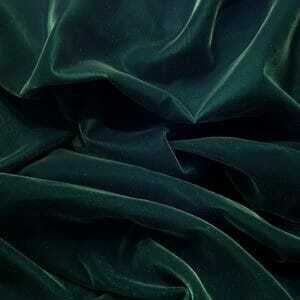 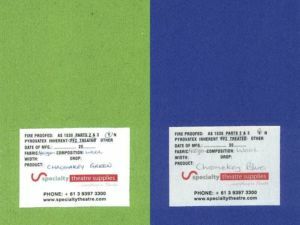 Chromakey green and blue fabrics are used in creating film and TV special effects. 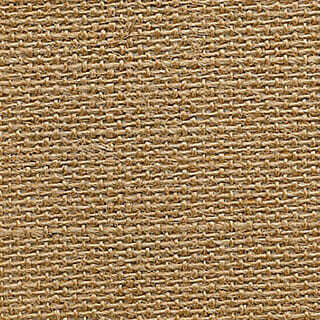 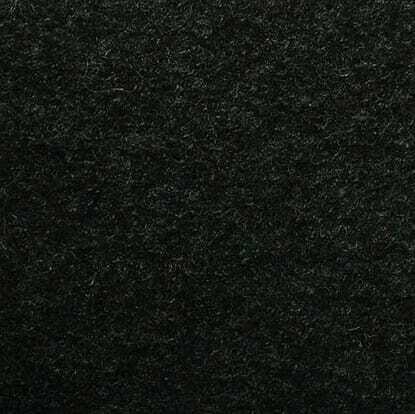 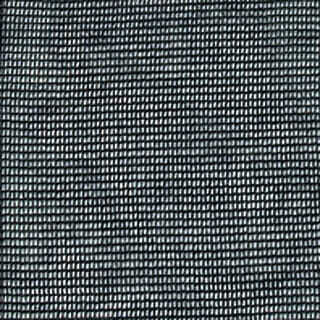 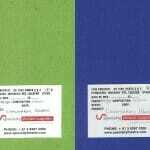  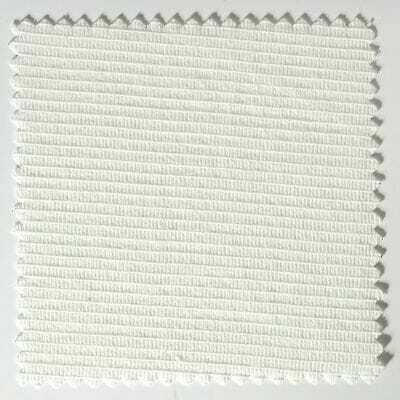 We carry 400GSM green and blue wool chromakey fabric in 1.8m widths,available immediately in large quantities.